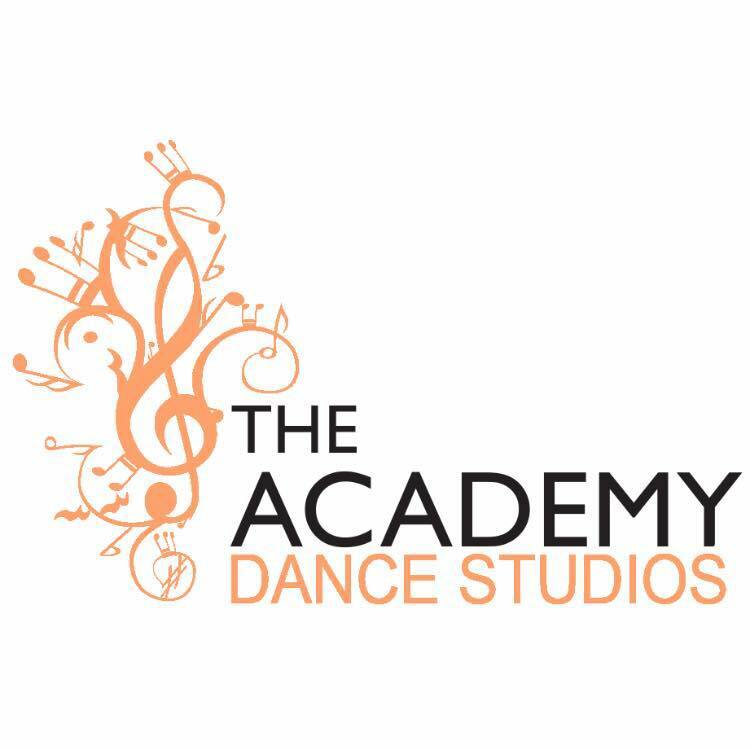 Weekly Salsa classes at the Academy. Colombian style salsa classes All levels beginners to advanced level oncluding pachanga and boogaloo steps and advanced salsa footwork. Learn to dance cali style in a way that allows you to use your routines and steps on the dance floor, regardless of whether you already dance LA, NY , Puerto Rican, Cuban, Miami or Cali style before or not. Classes atart 8:30pm sharp in a fully mirrored dance studio in the heart of Camden.